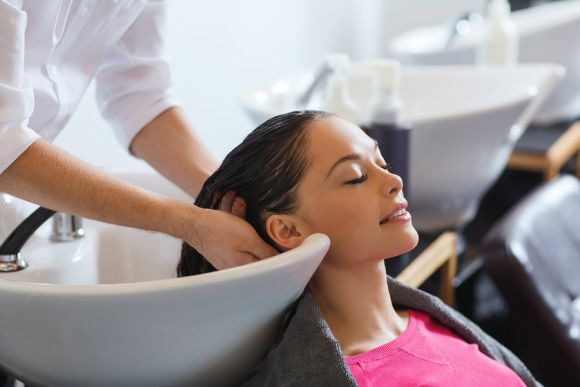 The next time you go to the hair salon near Marlton for a new hairstyle, consider a haircut that enhances your face shape. 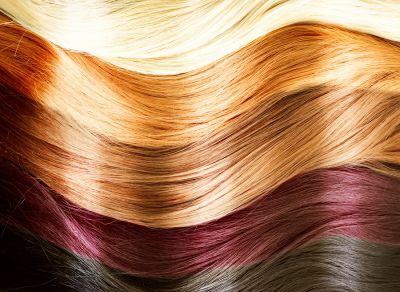 A professional hairstylist can help you find a look brings attention to your best features. If you have a square-shaped face, you should look for stylists that bring attention to the jawline and the cheekbones. If you have curly hair and an oval face, you should move your hair away from the face to avoid crowding it. People with straight hair and an oval face do not want hair that is too long or it might elongate the face. Slimmer shaped styles are great for people with heart-shaped faces because they emphasize the cheekbones. See these styles and what they can do in this video. If you want a look that perfectly combines elegance and romance, this is the bridal hairstyle for you. Your hairstylist will start the look by sectioning off your hair into a side ponytail while leaving one section out. He or she will braid this section and tie it into the ponytail. The stylist finishes up the look by making a bun and pinning the hair into place. You do not have to ensure that every single strand is in place to look great on your wedding day. Ask your hairstylist to give you a messy-chic bun that looks better because of the imperfections. You can remove a few pieces so they frame the face and let the rest of the hair sit loosely in the bun. This hairstyle is versatile enough to work with practically any kind of wedding dress. If you want to optimize volume on your wedding day , you can ask your hairstylist to give you a braided bun. He or she can use pin curls and a curling iron to add some height to the hair before creating a braid that they will then put into a bun. 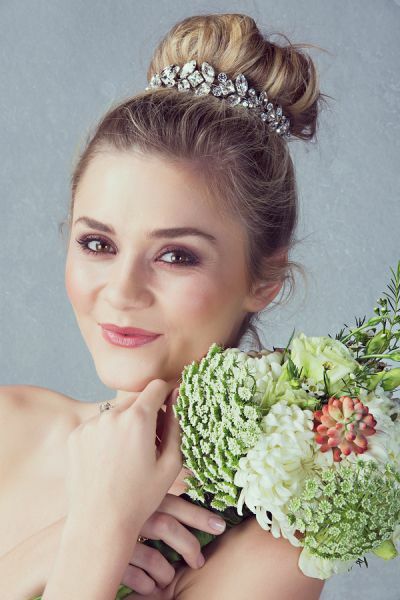 This up-do keeps your hair out of your face throughout the ceremony and reception while still adding another layer to your overall bridal look. The ballerina bun is another up-do that gives you a classy, romantic addition to your wedding look. You can choose the perfect spot on the head for the bun so you can also wear your veil or tiara comfortably. The hairstylist will spend some time back-combing your hair to give it even more volume.